If you are a blogger and you know how to write good quality content, the next thing you need to do is to create your own domain name and start hosting your blog through a free or paid server. However, this process is considered to be a crucial step to take and is one of the determining factors whether you will succeed in blogging business or not. You might be tempted to choose the free server since it will allow you to save money but using these servers also provide a very small possibilityof making money through your blogs. People will never take your blog seriously if they notice that you are only using the free services provided by free blogging sites. Once you have decided which hosting plan you are going to take, the next thing to do is to install the blogging software that you need in order for your blogs to draw traffic. There are many blogging sites that offer different types of software and you are free to choose which one you are going to install. 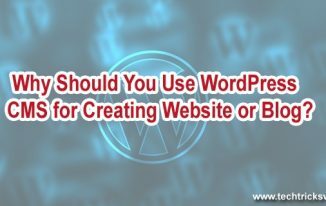 However, WordPress is considered to be the most popular and in case you decide to search the internet to get more information about this software, you will only get positive reviews. Once you have installed WordPress, the next thing you need to do is to install 10 important plugins that will help you enhance the functionality of your blog. These plugins will help you ensure that your blogs will catch the attention of viewers and help you draw traffic to your blog site. This plugin is used to protect your blogs from spam. 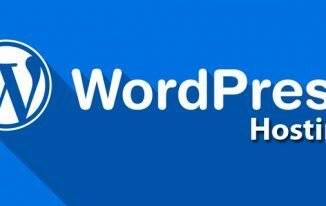 Almost all bloggers that are using WordPress install this plugin since it automatically checks all the incoming comments that are posted by the readers of your blogs. If there is a spam in the comments, it will be automatically filtered out by the plugin. After that you will get a report in your dashboard. The effectiveness of a blog is based on the links that it contains. Once you have posted a blog that contains several links, the broken link checker will scan your blog post and check if there is a broken link on it. Not only that, this plugin also check if there are videos, images and other things that is not hosted on your blog. Your blog must be optimised for SEO if you want it to have good search engine rankings. With good search engine rankings, there is a huge possibility that web browsers will be able to find and read the blogs you have posted. This plugin will help you in creating a blog that is SEO friendly. Alternatively you can use wordpress SEO plugin by Yoast as well. You can use this plugin to brand yourself on the social network. This plugin will allow you post your links to the famous social media sites such as, Twitter, MySpace, IMFaceplate, Facebook, etc. This plugin will place an eye catching follow me button on the right or left side of your blog and once the reader click it they will be redirected to your accounts that you have created on these social media sites. This plugin is used to forward the original RSS feed of your blog to the feed that is being burned by the FeedBurner. This plugin is also used to improve the SEO of your blog. Its job is to automatically create an XML sitemap of your blog structure and deliver it to the major search engines such as Bing, Google, and Yahoo. This is considered to be a very important plugin if you want to those popular search engines to recognize your blogs. You can only determine whether your blog is good or not by reading the various comments of the readers. Furthermore, good comments will also attract guests to read your blogs. With this plugin, you will be able to place a widget to the top commentators sidebar that will enable readers to post a comment. This is one of the most important plugins used in blogging sites. This plugin increases your blog loading speed. You need this plugin because web browsers get tired of waiting easily and if your blogs takes a lot of time to load, they will simply click the back button and g for another site. 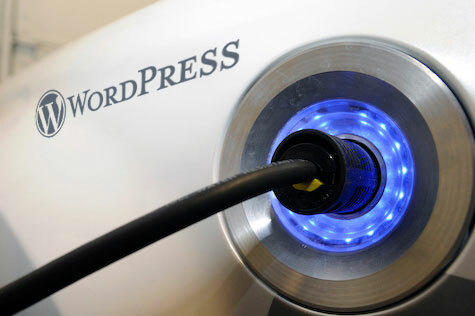 These are some of the plugins that will help you use WordPress effectively and efficiently. With these, plugins you will be able to create successful blogs. Guest post contributed by Kerby Smith, on behalf of Thinkkeno.com – a web design multimedia provider which focuses on Raleigh web design. Broken Link Checker is the best plugin I have ever used. From it I can find broken link from my site. It helps me a lot for removal of broken links. As broken links are not good for any website. 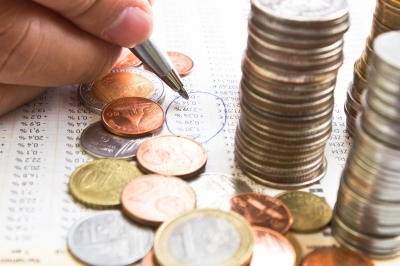 Use these plugin to get the benefit. My all time favorite is All in One SEO and I just love it and another one is commentluv. Thanks for sharing Kerby. I use all the plugins in this list and many others which totals the number to 25. Great collection of wordpress plugins.Except All in One SEO package I have instaaled all the plugins on my blog.I have been using SEO by Yoast plugin instead of All in One SEO. Both are good for SEO. Thanks Lakhya that you stopped by.